Native ads have been a popular choice among affiliate marketers as it is masked as a content and is non-intrusive on the part of the visitor or the customer. However, although that is the case, it is a known fact that not all native ads work and so, if you wanted to be ahead of your competitors, then there is a need for you to use native ads spy tools. Through native ads spy tool, you would be able to know what is trending in the market, what new niches your competitors are working on, what makes an ad effective and how you can improve the ones you have as well while still being able to save a lot of time doing so. Adplexity: You should have known Adplexity because of its mobile ad intelligence tool. It’s the best mobile ad intelligence tool out there. Adplexity didn’t want to fall behind the competition, so they launched their native ads intelligence tool. It is a tool that has been created for advertisers to explore the current trends in the native advertising industry. 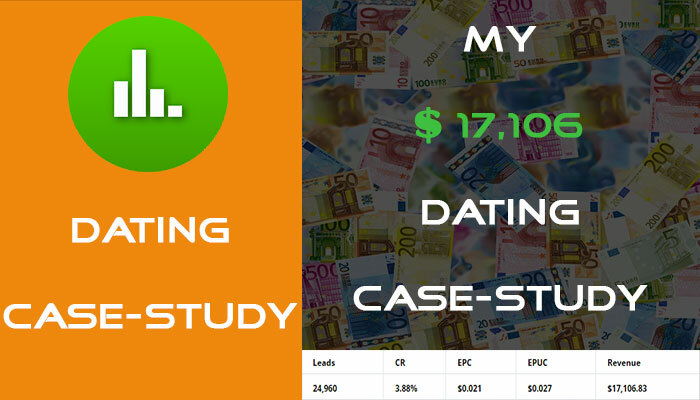 Adplexity did maintain their reputation with their intelligence data and overwhelming features to meet marketers need. Adplexity native ads spy tool provides data from 30 countries, 6 networks and 100 affiliate networks. Advault: Advault has made it possible for one to view not only the best native ads online, but also the best landing pages as well. What makes it even great is that you can get $3350 worth of ad credits absolutely FREE. In fact, through it, millions of native advertisements can be viewed from 13 networks in 19 countries. This tool is capable of helping any advertiser out there to discover the campaigns, explore new niches that have won over the heart of customers online. Buddyad: Buddyad is a new widget based native ad spy tool. Buddyad has all the features that one can expect from any spy tool. It is the only widget based native spy tool which uses widget-id to scan across adult, pop and native traffic to find relevant ad placement and other details. They also have a real-time native scan so that you can check if your native ads are running properly. Buddy ads cover 34 ad networks and 14 countries. Buddyad has a lot more to offer and is comparatively cheap as compared to other spy tools. Native Ad Buzz: Native Ad Buzz is another native ad spy tool which is designed specially for marketers who are tight on budget. Native Ad Buzz also has a package that focuses mainly on marketers who work on English ads and target only English speaking countries. This allows one to discover and analyze the best ads there is online that can help them make winning campaigns for themselves. It provides the best ads on 10 ad networks including Yahoo, Gravity, Taboola and others in 12 countries. It even has a NAB Mastermind Forum in which advertisers can learn from one another, so that all of them can grow together. 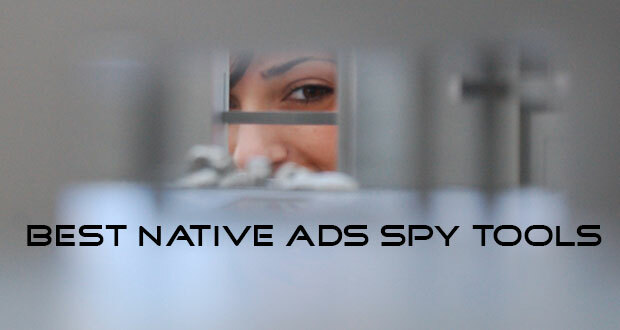 Why Should You Have A Native Ads Spy Tool? There are a lot of reasons why you should utilize native ads spy tools and one of it is that you would be able to have a sneak peek of the advertisements that other advertisers run on native advertising platforms. You can spy on all kinds of ads, explore new niches, collect ads data from the spy tools, integrate and improve your own ad copy for yourself or your company’s benefit. If you go by the manual spy route, then you can spy on ads, but won’t get valuable data like how long the ad was running, when it was first seen, when it was last seen, on how many platforms the ads have been running etc. When it comes to affiliate marketing, data is a very important metric without which a successful campaign can’t be launched. It’s not only that, but native ads spy tools are also a great time saver as well since you can gain access to tons of ads and its data in just seconds. You can study those ads, analyze them & can build your own campaign based on those data or improve your own. Moreover, it helps you to be on the cutting edge and ahead of the competition. Adplexity: This tool supports more countries as compared to other native ad spy tools. Its interface is also easy to use, allowing one to find campaigns that have been successful in this industry with ease and much faster as well. This tool also has great filtering options, making it so much easier to search even with its huge amount of data. In fact, one can search by keyword, country or even by the publisher. 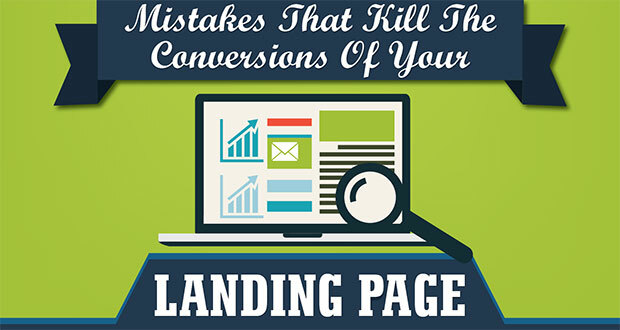 It also has a campaign monitor and funnels analyzer and landing page download option. The only cons of Adplexity is that, it doesn’t have a free trial but if in case one has not been satisfied with it, then they can ask for a refund. Advault: I did wrote Advault Review not long ago, you can find more details there about how to use Advault. With Advault, you can filter your search by ad run, advertiser URL, network and others. 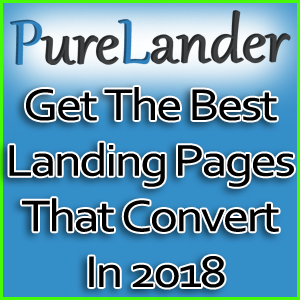 You can also have a preview of the funnel and landing pages in an instant. Your favorite searched can also be saved so that you can view them in the future anytime you want. It even has a full CSV export feature. Advault also provide $3350 worth of FREE ad credits which is not provided by any other native ads spy tool. Cons of Advault are that it doesn’t provide affiliate network details and you have to find it by yourself manually. Along with that, Advault doesn’t have the option of landing page downloads which is very much appreciated by the marketers. Buddyad: The newest spy tool in the market with lots of awesome features. 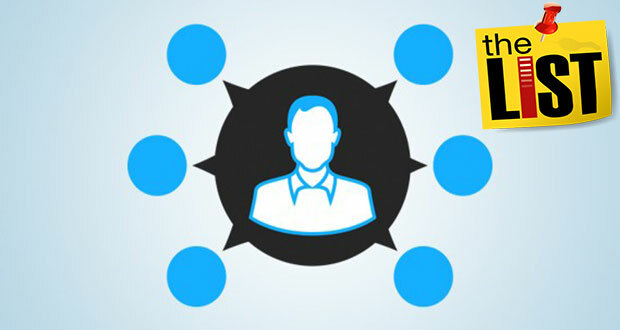 With buddyad, you can find a specific placement with the help of widget ID where the ad is running and can also match them with the relevant website. It’s the first widget based spy tool. Not only will you have access to native widget finder but also to pop and adult widget finder. You can filter ads by different metrics like (age, type, vertical, geo, device, ad network etc.). Buddy has also the feature of “real time scan” which allows you to scan any publisher in their database in real-time to have sneak peek about what kind of ads they are running. It has all the features any other spy tool has, plus they have something of their own. On top of that, it’s relatively cheap. Cons: The only cons I have seen so far is that they are covering less number of countries. Native Ad Buzz: NativeAdBuzz allows you to create your own library containing the ads that have gotten your attention during your search. 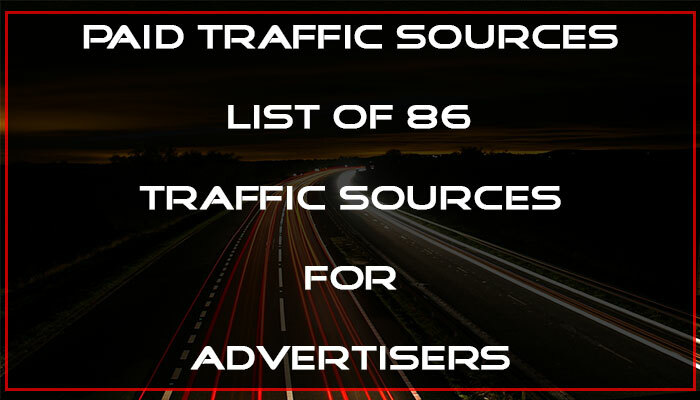 Through its use, you don’t need to spend hours searching and analyzing the best ads in the market, as you can have it all in just with few clicks. 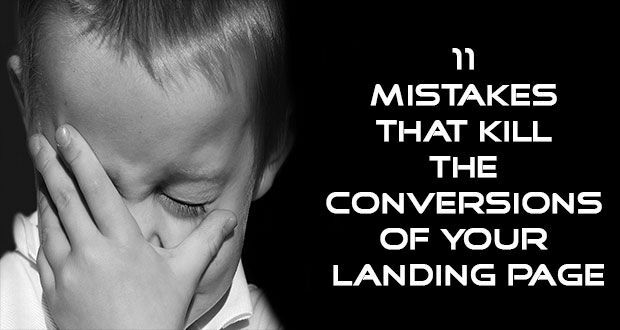 It can even allow you to avoid costly mistakes, which you surely cannot afford to happen. It also comes with live chat support and native ad training that runs for 7 days. On the other hand, it’s NAB mastermind forum is available for NAB members only where like-minded top affiliate marketers help each other. Similarly like Advault, Native Ad Buzz doesn’t provide landing page download option and affiliate network details. Among those 4 native ad spy tools, we can say that Adplexity and Buddyad is the best choice for anyone who wanted to be the best advertiser online for the unique benefits and features that it offers. When it comes to competitive intelligence data, you can rely on Adplexity a lot as its reputation speaks for itself. This is because its database is huge and updates on a regular basis. 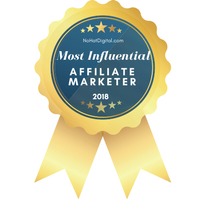 On top of that, it provides features like landing page download & affiliate network details which are highly appreciated by affiliate marketers. If you wanted to try Adplexity out, then please visit the ANC discount page to avail the exclusive discount available only for ANC readers. Whereas Buddyad is comparatively new but with lots of amazing features at a dirt cheap price. If you are short on budget and want a very good spy tool then you can give Buddyad a try. They are also offering 7-days trial, so test it. For Advault, you can get more information from my Advault review where the users of my site would get a 9-day exclusive trial, so might as well check it out. Choose your weapon and find winning campaign in minutes & explore profitable new niches. What about Adbeat? That’s the big one you completely ignored. I don’t have enough experience in native ads, I started with social network, but I will start with native, what do choose for newbies in native ands, I my own opinion adplexity has download landing page!! Look great. Hi Sir and thank for your answer, well I new in this industry I was doing my camping just on facebook in vertical like game, but I really want to get a win, and paid for spy tools also, good traffic, server, like you recommend on this page, and well, the problem is that I cant pay for both that I like in spy tool, and I have to decide just for one mobile or native. Hello denis. Se, honestly native advertisement is bit costly and requires a higher budget. So if you are up for it then go for it as the return is good but that happens after optimization and you need to spend good amount of money to gather data first. 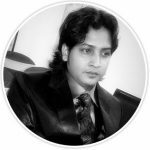 So if you are low on budget, then I would suggest you to go for mobile which requires less budget. So the decision should always be yours & yours alone, I can just guide you and tell you whatever I know. If you have any other queries , just let me know. Have a great day. Great Review On Native Ads Spy Tools. I think with your review one can make a sesnsible and profitable decision acquiring the Adplexity Tool at hand for maximum data accumulation hence cloning on the best campaigns out there on different niches. Once again, thanks a Lot for the Mind Opening Review.